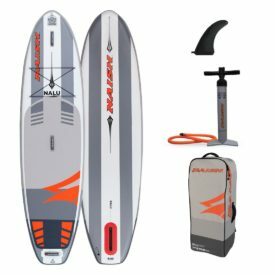 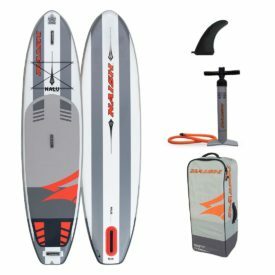 The 2018 Starboard Inflatable paddle boards are here, and the marketing line for this year is “one step closer to a hard board feel.” Starboard have introduced 2 new technologies for 2018. 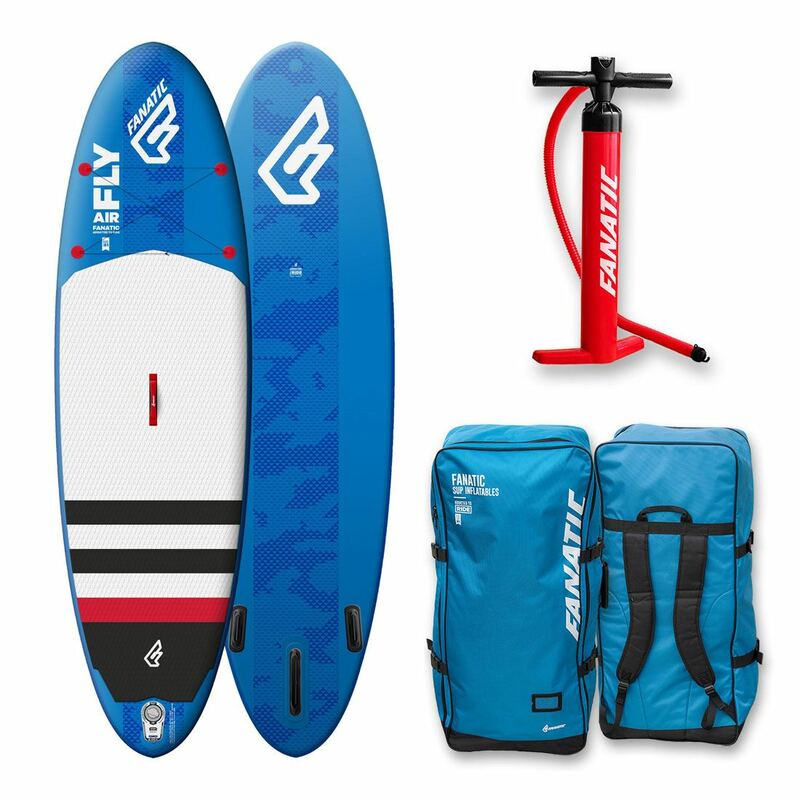 The first is an expansion of their double chamber inflatable construction on certain Deluxe fusion construction models, and the second called Airline Technology which aids in board rigidity and ultimately performance of their All Star inflatable racing boards. 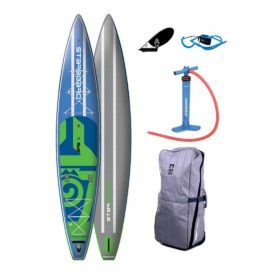 They have also tweaked the Zen construction with purpose specific thicknesses for a better mix of volume and rigidity, as well as stiffness enhancing stringers and standing area reinforcement plates. As one of the most complete stand up paddle board manufacturers, with boards to cover any style, shape, size or construction, Starboard is not content to provide to the masses but also focus on product innovation. 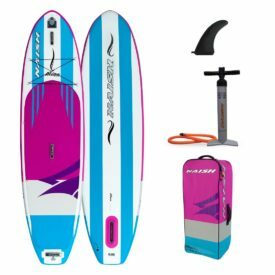 Pioneering carbon SUPs and now developing market leading inflatable SUP technologies, the 2018 Starboard inflatable SUP range is the most advanced and complete on the market today. 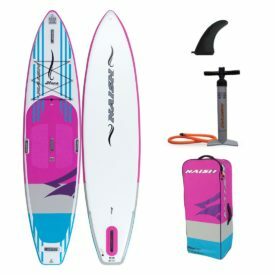 The Starboard 2018 all round models feature minor tweaks and updates. 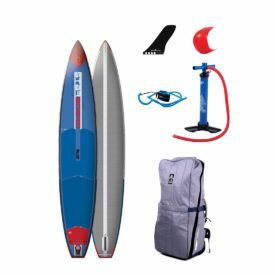 Revised Zen construction, Double Chamber Deluxe construction for all the Deluxe models, Re-Cover bag, V8 double action pump and leash. 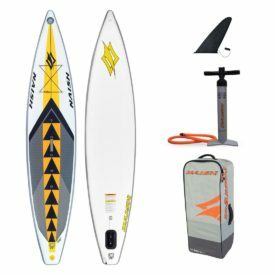 The Starboard 2018 touring models feature minor tweaks and updates. 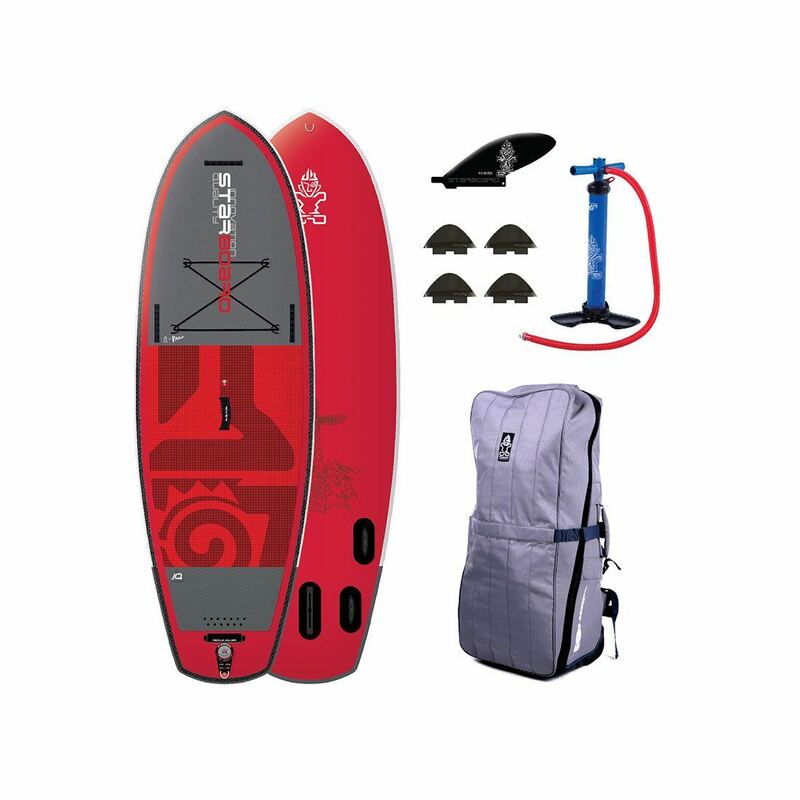 Revised Zen construction, Double Chamber Deluxe construction for all the Deluxe models, Re-Cover bag, V8 double action pump and leash. 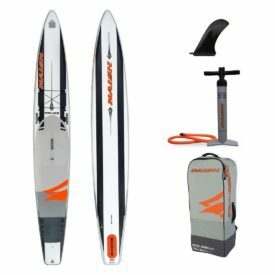 The 2018 Starboard WindSUP inflatables are compact, light and strong. 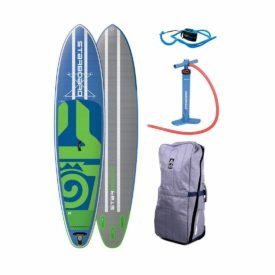 You can go paddleboarding, learn windsurfing and get planing with footstraps. They are great to teach kids to windsurf and they roll up into a bag when you’re done. 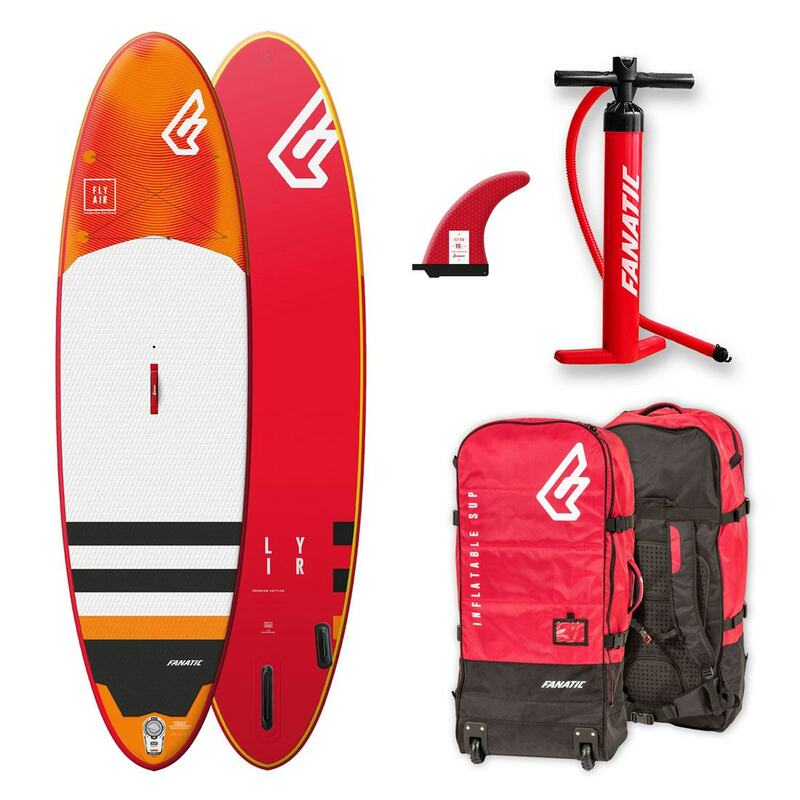 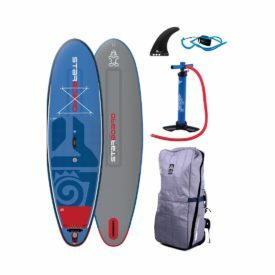 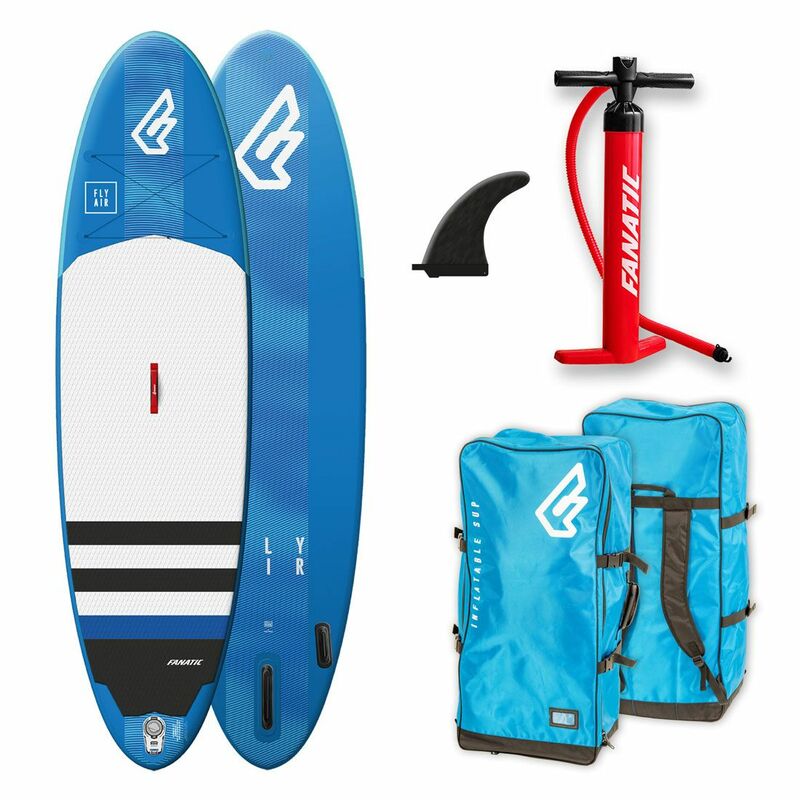 They are available in two technologies: Zen and Deluxe; the Deluxe adds a full daggerboard for extra windsurfing performance, while the Zen models feature a new removable centre fin box. 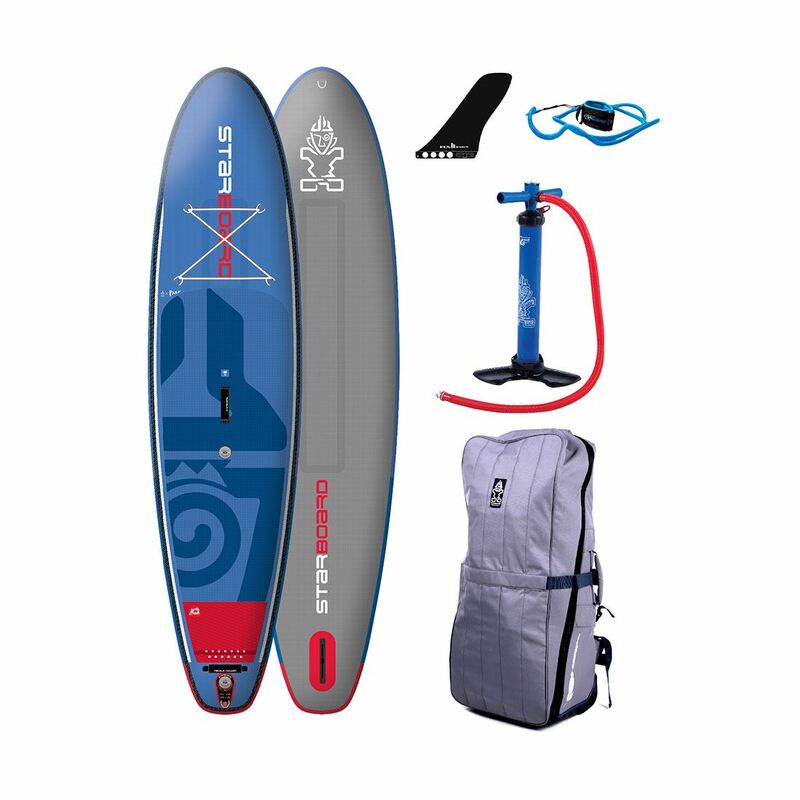 If you don’t see your desired board in stock, we have Starboard HQ on speed dial and can track down the right model for you. 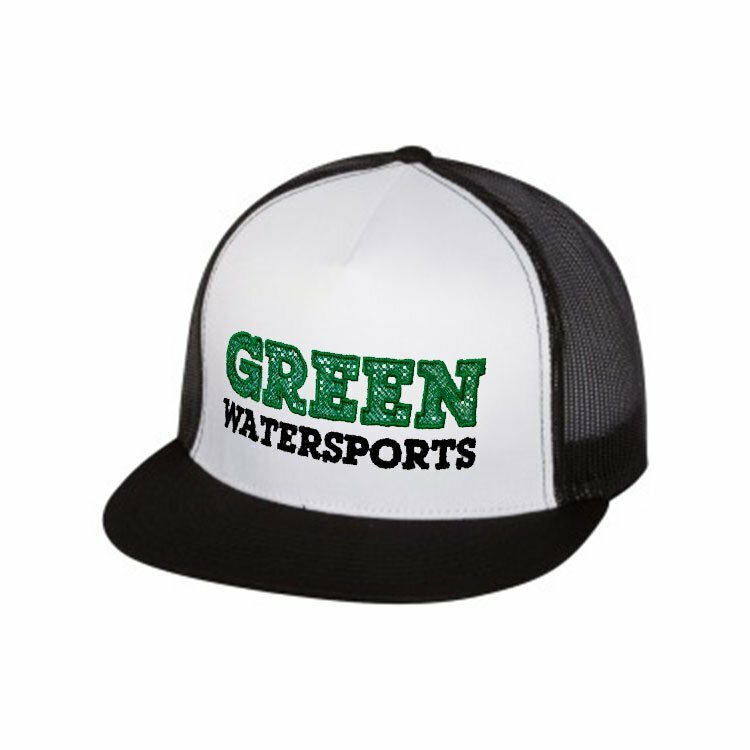 If you have any questions about an Starboard SUPs, feel free to contact us on 1-888-252-4983, via chat or via our contact form. 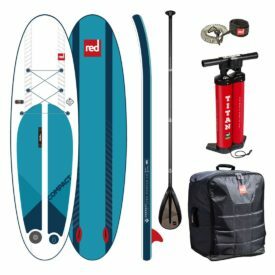 Posted on February 13, 2018 by Julian Kidd.